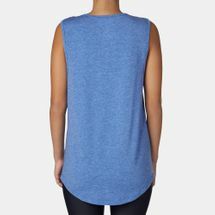 This women’s Sasha Muscle Tank T-shirt from Vie Active is the perfect piece to accentuate all of the hard work you’ve put in to get that beautifully-sculpted physique. 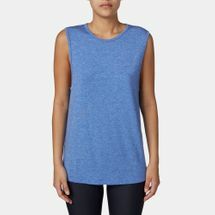 Created using a soft Merino fabric that’s breathable and lightweight, the muscle t-shirt shows off your toned arms while you push through the last minutes of your workout. 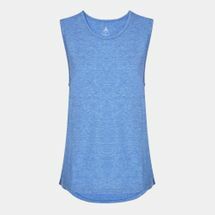 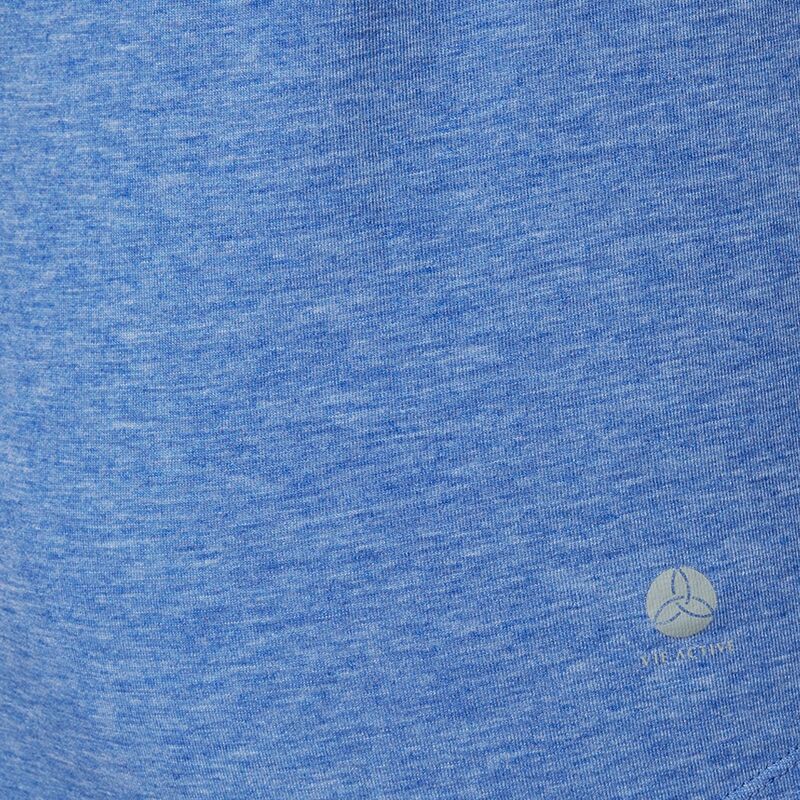 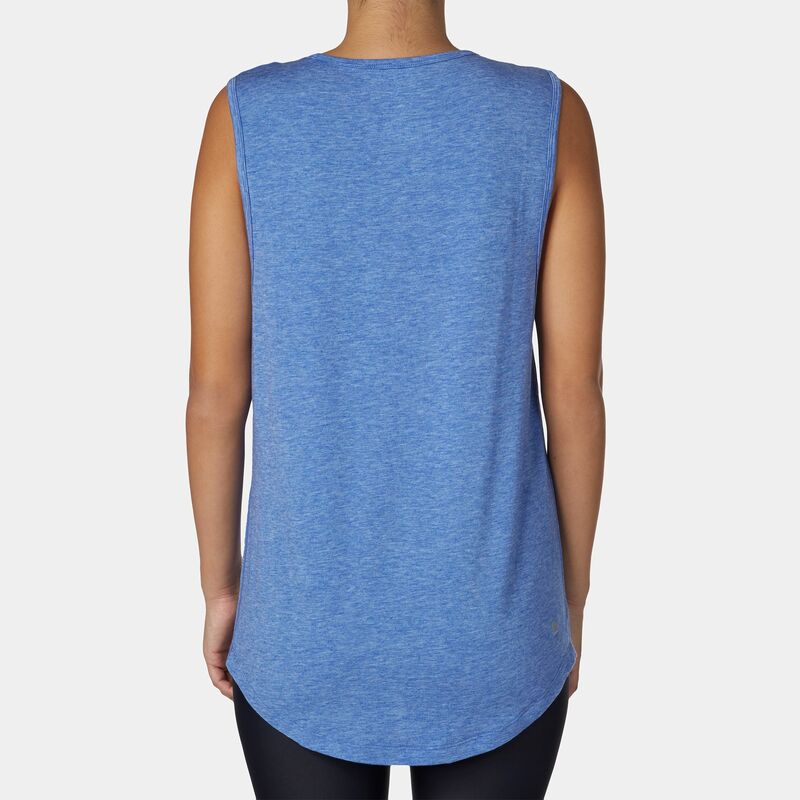 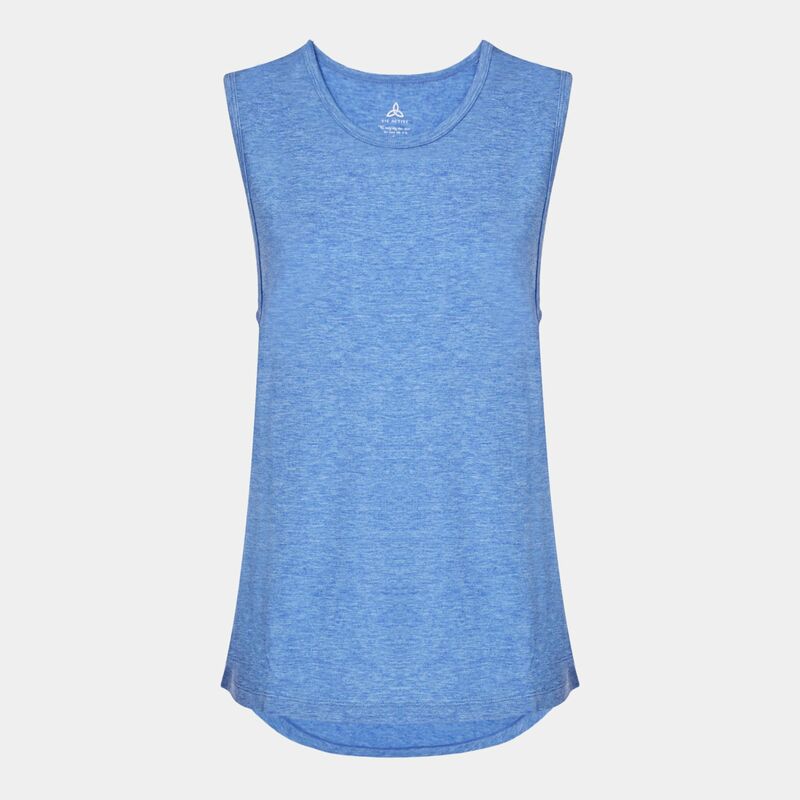 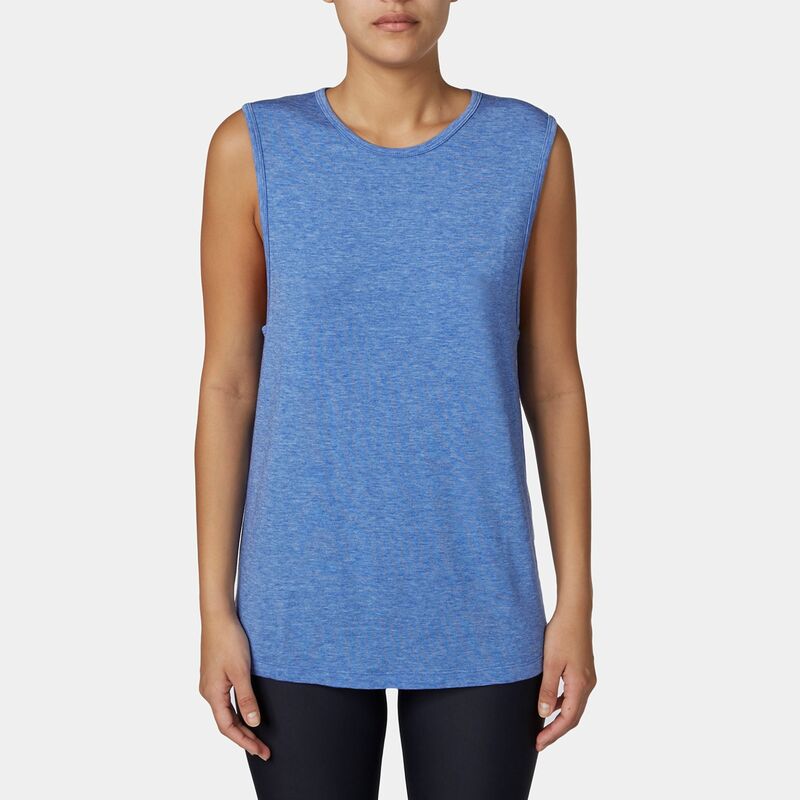 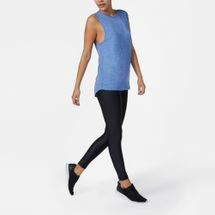 Wear this top for working out, practicing yoga, or as lounge and everyday wear.